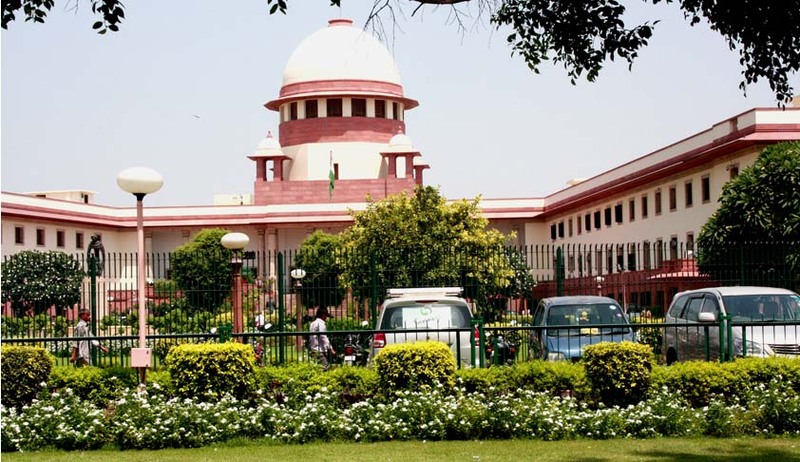 The Supreme Court has directed the Centre to respond on a PIL for alleged delay in the appointment of chairperson, vice-chairperson and other members of the National Commission for Scheduled Castes. The PIL, filed through Manoj Gorkela, was submitted before the bench of Chief Justice (CJI) J S Khehar and sought a direction to appoint members of the commission. The commission consists of a chairperson, vice-chairperson and three other members. The CJI directed the Ministry of Social Justice and Home Ministry to file their replies by Friday. Erstwhile commission chairperson Dr. P.L. Punia demitted the office on October 21, 2016, while its vice-chairperson Raj Kumar Verka got retired on November 4, 2016. One of the three members of the commission Raju Parmar got demitted on November 7 last year. In addition, the remaining two members - Iswhar Singh and PM Kamalamma - also got retired on March 4 and 5, respectively. After retirement of all the members of the commission, it has become defunct/ inoperative, and on account of the same, the public in general is going to suffer at large.